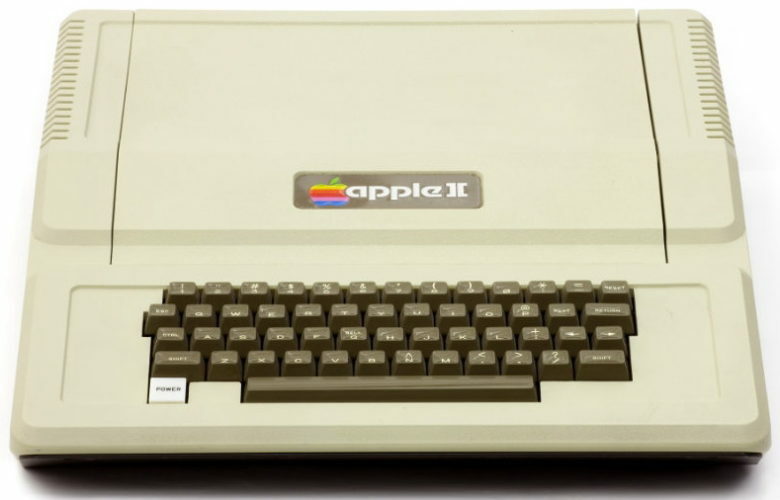 The Apple II was groundbreaking for its day. 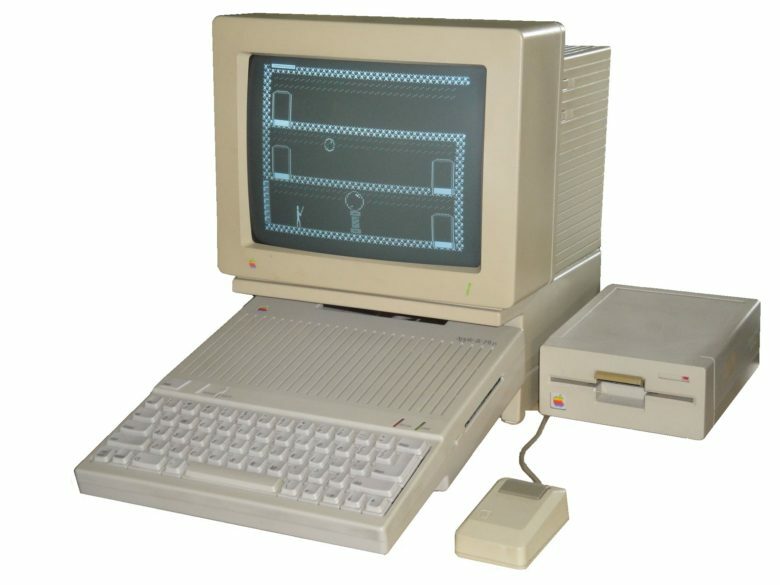 April 17, 1977: The Apple II debuts at the West Coast Computer Faire, positioning Apple at the forefront of the looming personal computer revolution. 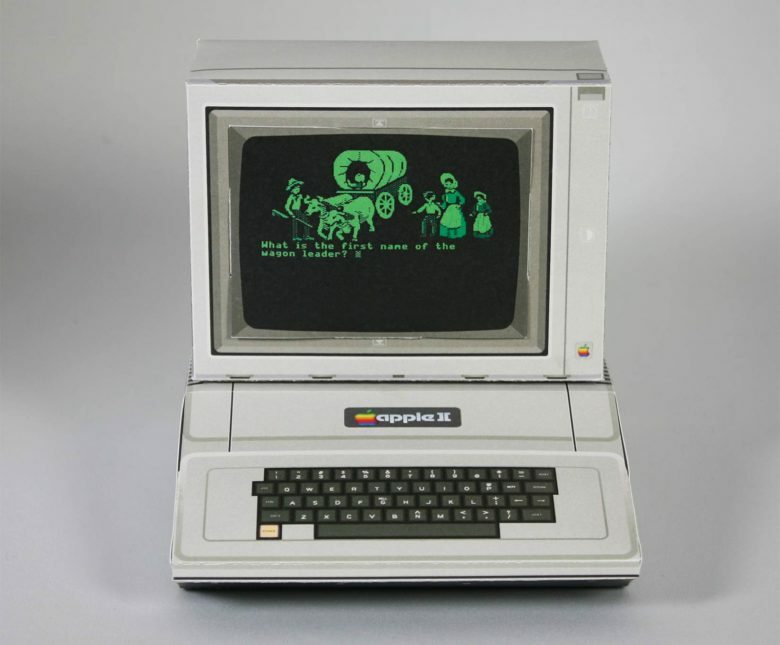 The company’s first mass-market computer, the Apple II boasts an attractively machined case designed by Jerry Manock (who will later design the first Macintosh). It also packs a keyboard, BASIC compatibility and, most importantly, color graphics. Fueled by some marketing savvy from Steve Jobs, the Apple II launch makes quite a splash at the San Francisco Bay Area’s first personal computer convention. The original ad for the Z80 SoftCard. April 2, 1979: Microsoft releases its first hardware product, a microprocessor card that plugs into the Apple II computer. 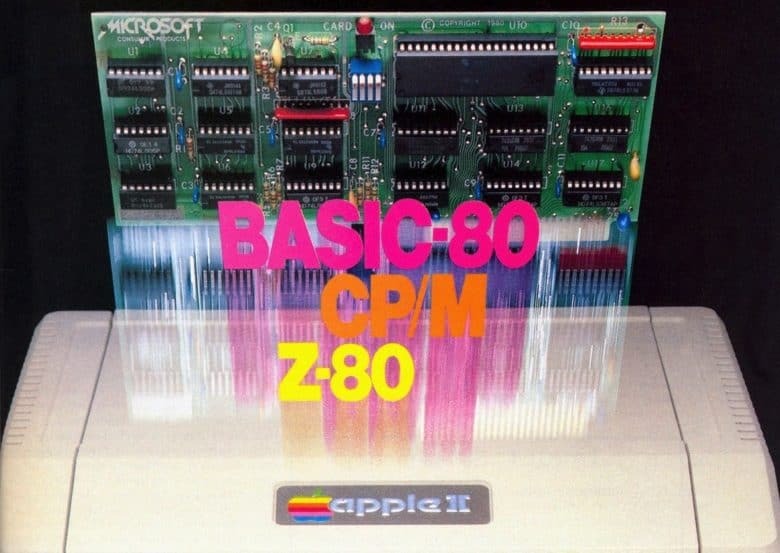 Coming several years before the first version of Windows, the Z80 SoftCard becomes a big hit for Microsoft. It lets the Apple II run programs designed for the CP/M operating system, a popular OS for business software. Mark Pelczarski’s first contribution to the personal computing revolution came in a zip-lock bag. With no App Store in 1979, Pelczarski bagged disks and photo-copied instruction manuals for what was then one of the first digital paint programs for the Apple II. Running Apple II programs on your Mac was pretty darn awesome. March 1, 1991: Apple introduces the Apple IIe Card, a $199 peripheral that lets users turn Macs into fully functioning Apple IIe computers. 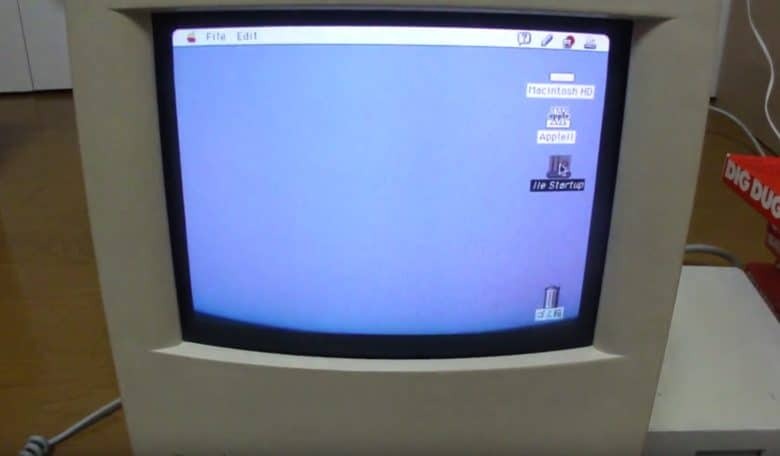 The ability to emulate the popular Apple IIe computer on a Mac brings Apple’s two operating systems side by side for the first time. While not quite the equivalent of Apple letting you run iOS on a Mac today, it’s not a world away. Woz was upset at the lack of respect shown to the Apple II division. February 6, 1985: Frustrated by Apple’s shifting priorities, co-founder Steve Wozniak leaves the company to pursue outside interests. His departure from Apple — which comes the same year that Steve Jobs leaves to form NeXT — represents a big change for the company. 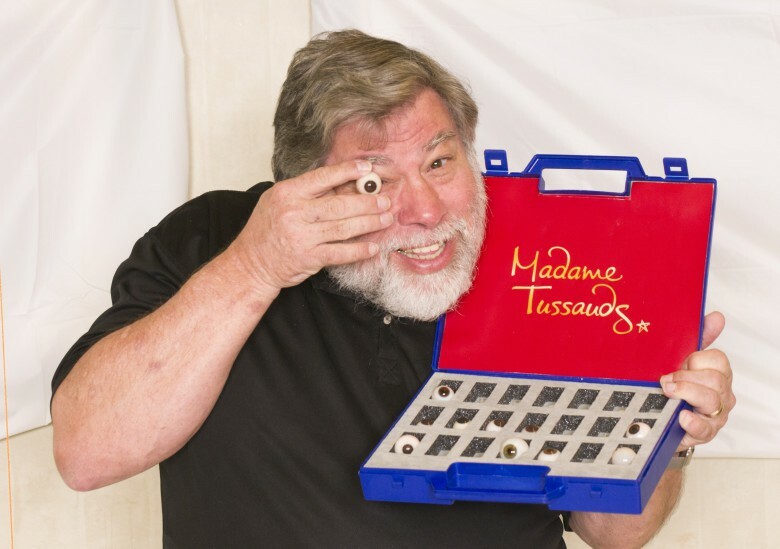 It is brought about by Woz’s dissatisfaction at how the Apple II division is treated, and his desire to start a new company. 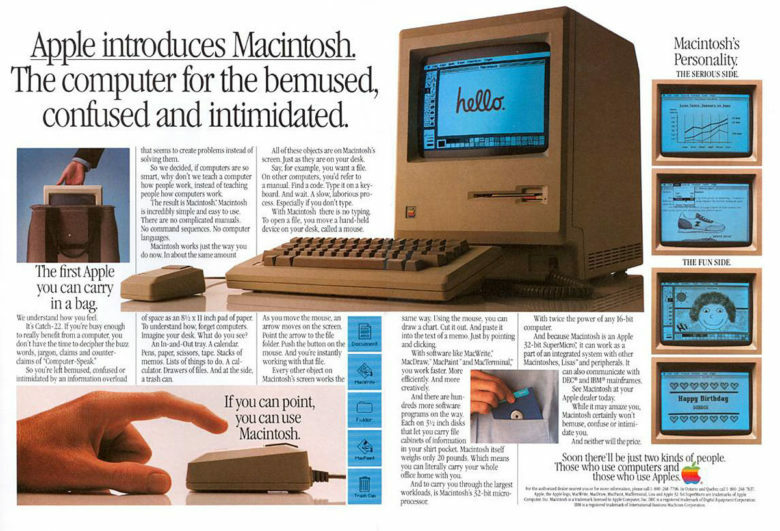 Apple lays out the strengths of the revolutionary Macintosh 128K. January 24, 1984: Apple ships its first Mac, the mighty Macintosh 128K. Bringing a mouse and graphical user interface to the masses, and heralded by an acclaimed Super Bowl commercial that’s still talked about today, the first-gen Mac will quickly become one of the most important personal computers ever released. The world's first computer spreadsheet. January 2, 1979: Entrepreneurs Dan Bricklin and Bob Frankston incorporate their company Software Arts to publish a little program called VisiCalc. 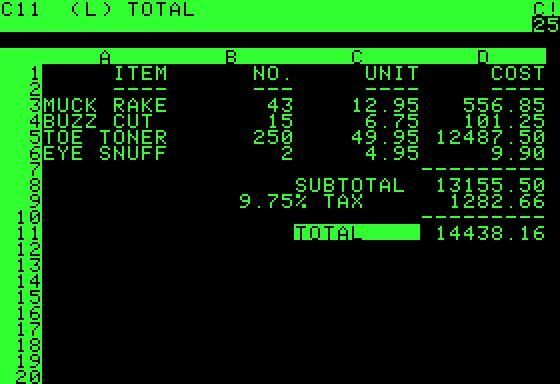 The first spreadsheet for the Apple II, the $100 VisiCalc becomes personal computing’s first “killer app.” It helps transform personal computers from “cool to have” toys into “must have” business accessories. 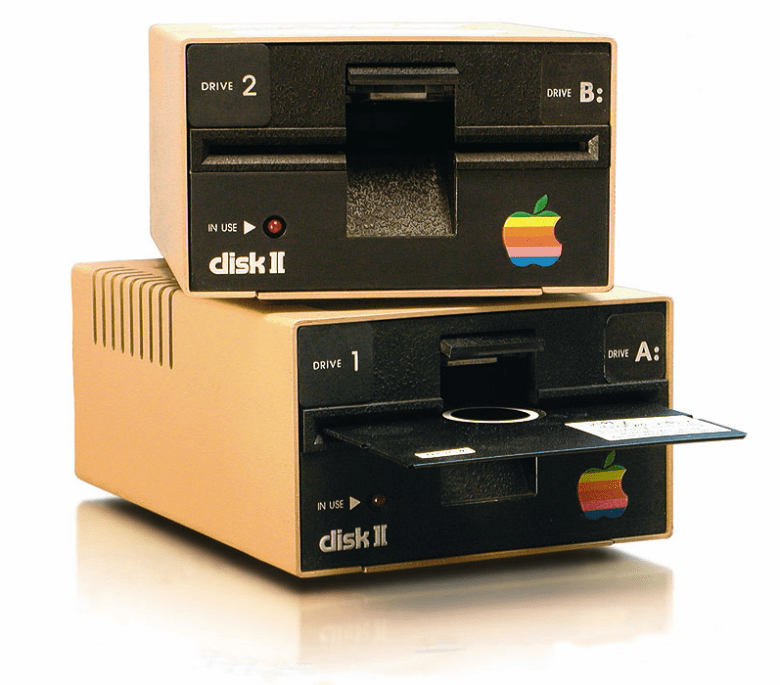 The Disk II was a massive success for Apple. December 25, 1977: Steve Wozniak spends the holidays building a prototype of the Disk II, the Apple II’s revolutionary floppy disk drive. Wiggington takes December 25 off. Woz does not. The sixth and final model in the Apple II series of computers. September 15, 1988: Apple releases the Apple IIc Plus, the sixth and final model in the Apple II computer series. It’s a great machine, with impressive capabilities, but suffers from poor marketing and support. With the Mac around, Cupertino simply doesn’t seem interested in the Apple computer anymore.